 Please consider supporting the ladder to Latino leadership. Your gift helps us to educate, empower, and support aspiring and current Latino elected officials across the state of Iowa. The LPN delivers on these promises through the provision of resources, the hosting of training events, and creation of mentorship connections. Large or small, all donations are greatly appreciated.